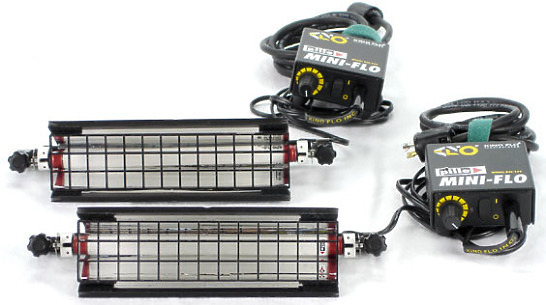 The Kino Flo 12" Mini Flo System Kit includes two fixtures and two ballasts/power supplies. 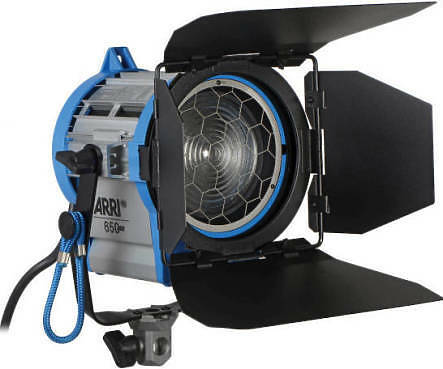 The Mini-Flo is a lightweight, flicker-free, high-output fluorescent system, ideally suited for lighting car interiors, miniatures, table-top or for use as a camera light. 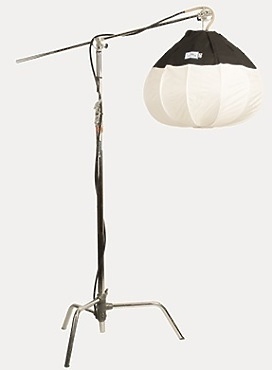 Used by still photographers, filmmakers and videographers, for illuminating entire rooms with soft, even light. This product replaces the conventional paper lantern. 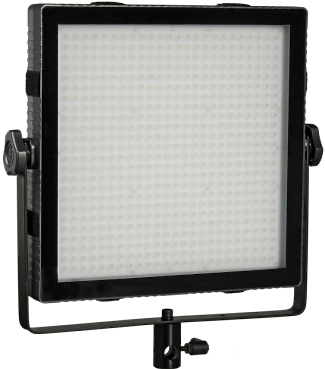 The compact LPM+S Litepanels Mini Plus LED 5600K Spot fits easily on a camera, a stand, or elsewhere. 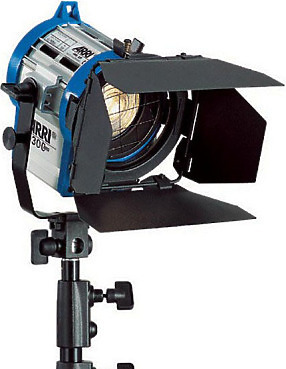 Perfect for video use, this flicker-free unit offers output that is three times more efficient than a conventional tungsten camera light. 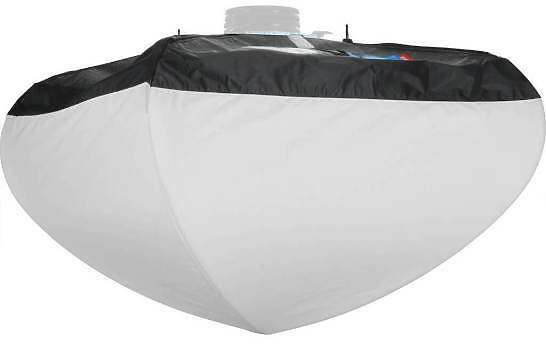 It is heat-free and is dimmable from 0 to 100% of full power, with almost no shift in color. 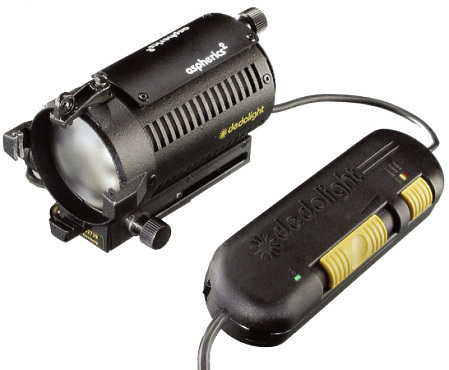 This Dedolight Felloni Tecpro 30° High Output Bicolor LED Light runs on 576 LEDs and has a flood beam angle which makes gives lots of coverage at close range. 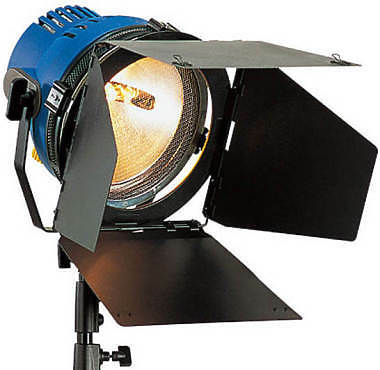 Nearly doubling the amount of LEDs enables the Felloni to produce nearly double the output as compared to the Standard Version.